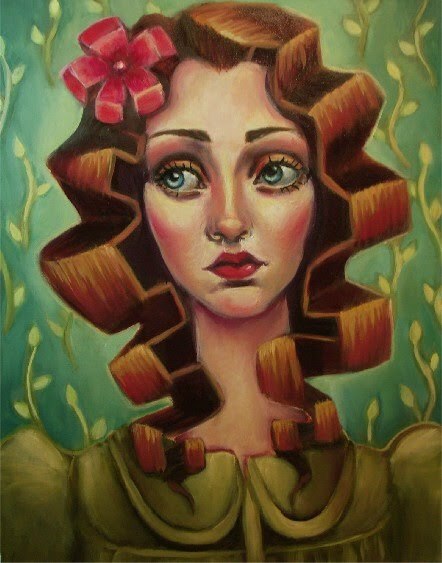 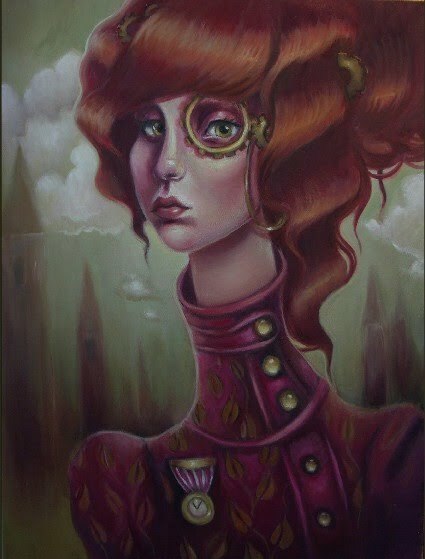 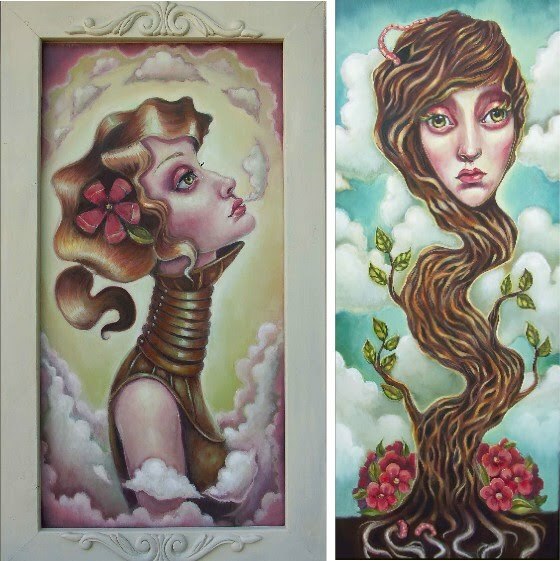 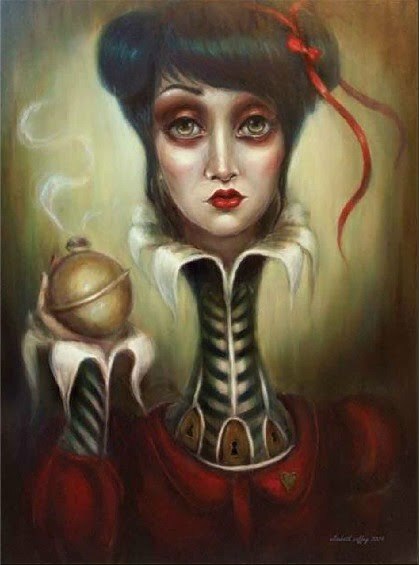 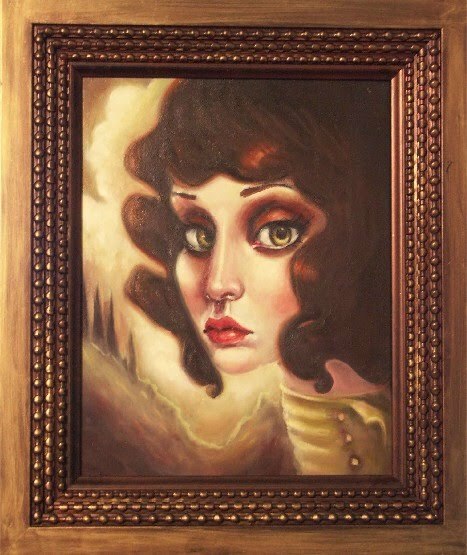 Elizabeth is a self taught painter/illustrator who currently lives and works from her studio in Quartz Hill, California. 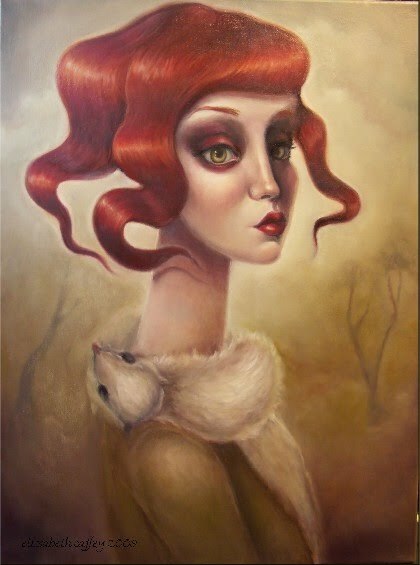 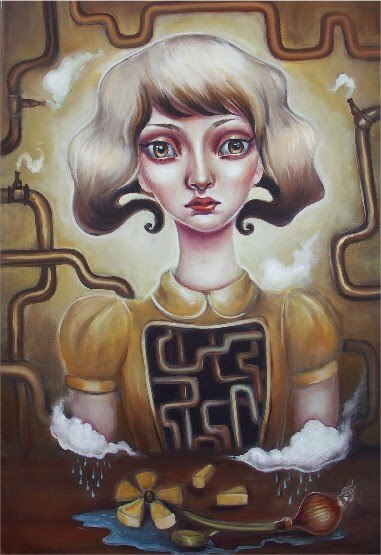 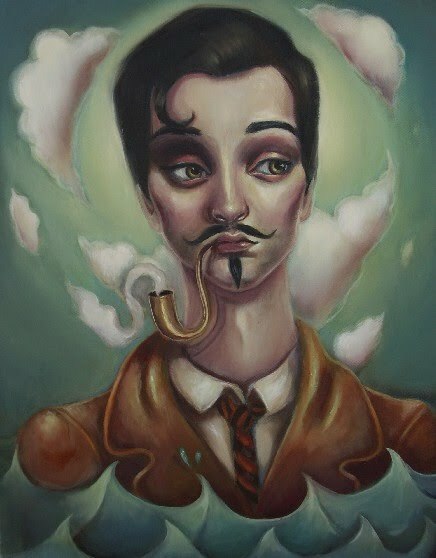 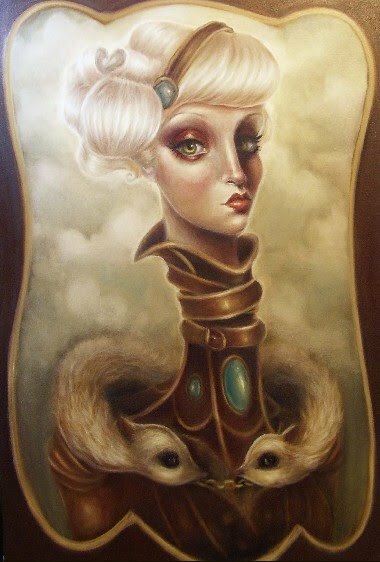 Her figurative paintings show a cast of characters who are complex and strange. 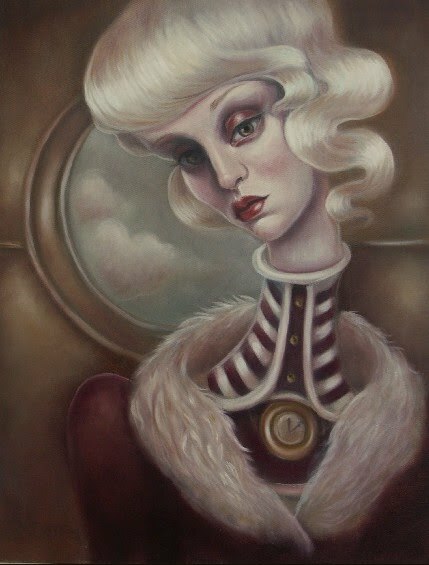 The paintings have an ethereal, otherworldly feel. 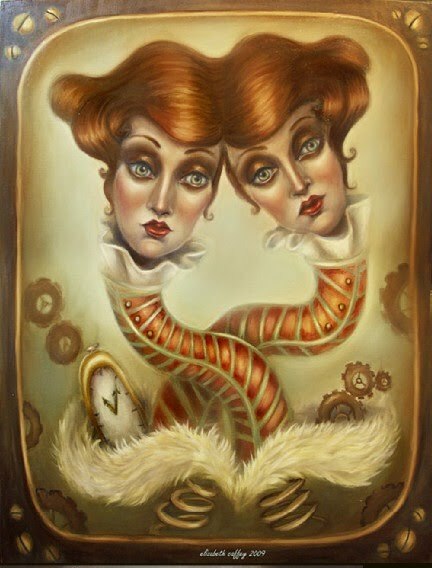 Her artworks invite the viewer into another world and at the same time uses the psychological aspects of the human psyche in this world.